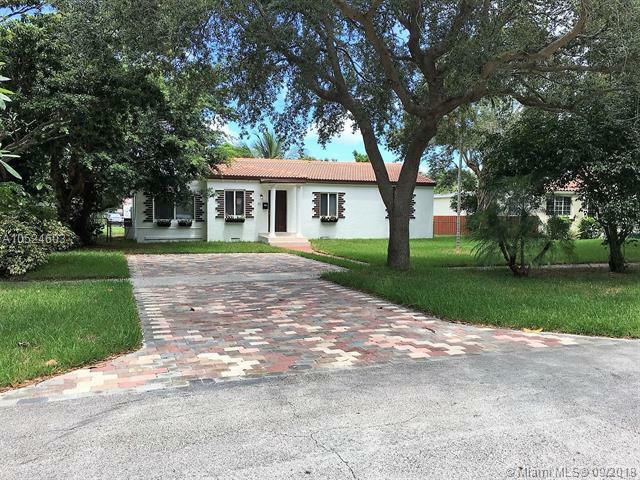 Location Location Location, much desired neighborhood close to Barry University and golf course. 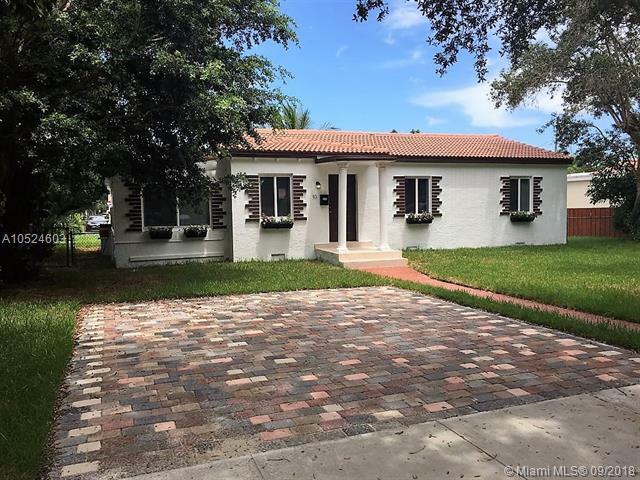 charming completely remodeled with all City of Miami Shores permits 3/2 home featuring new electrical and plumbing, new driveway, new floors, new kitchen, new bathrooms, new impact windows and doors. Huge backyard perfect for entertaining. 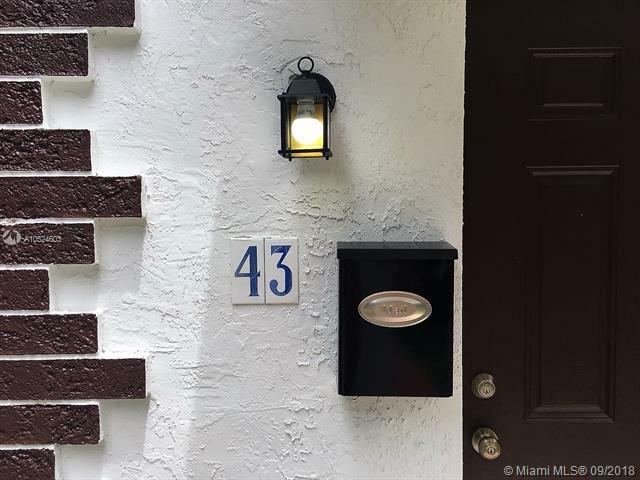 Best price in the neighborhood. 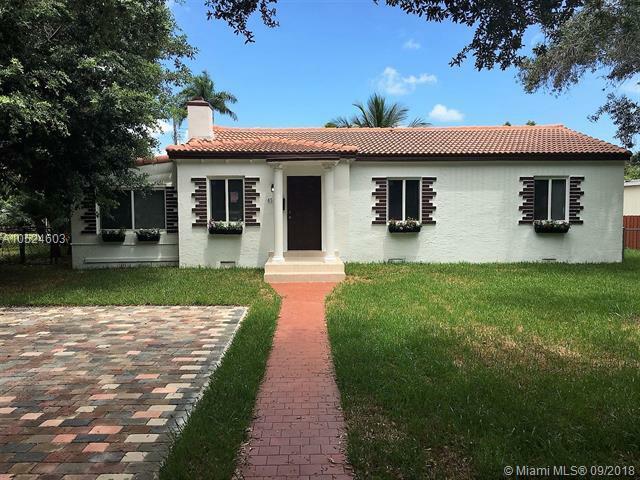 Next door property sold for $527,500.Please see brokers remarks.